We started our Pi Day 2013 coverage with a really cool Pi T-Shirt. 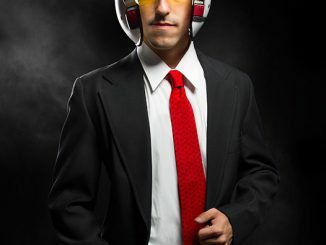 If you are a lawyer, banker, executive, or anything else that requires formal dress, wearing a tee isn’t an option. 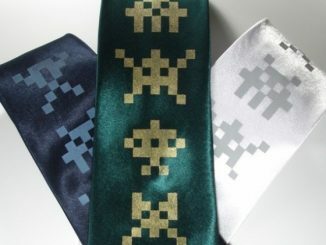 What you need is this PI 50th Decimal Silk Tie. 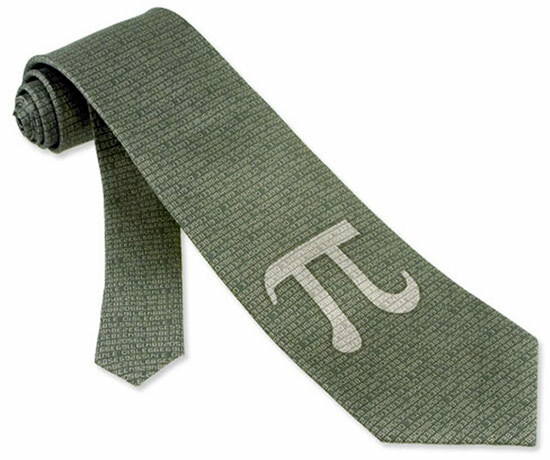 Like the aforementioned Pi t-shirt, this silk tie features the Pi symbol as well as many digits of Pi. 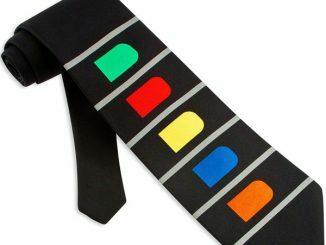 I always thought I was pretty good for having it memorized to seventh decimal place (3.1415926), but this Pi tie takes it much further. 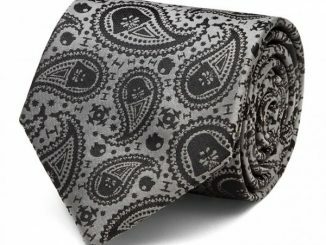 Not for the wanna-bes or the imitators, this necktie is for the true and the proud. 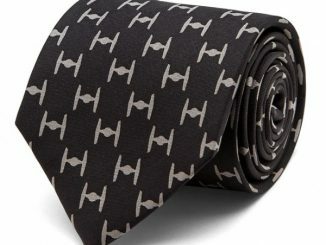 This tie is for the nerds. 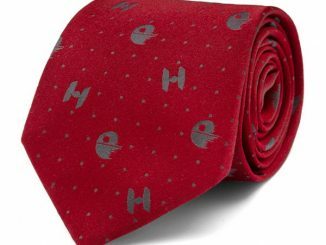 Featured within this grand necktie is the great and almighty symbol of Pi. 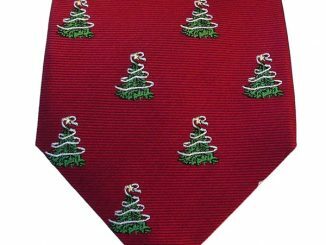 However, it is behind this symbol where the real intellect lays. 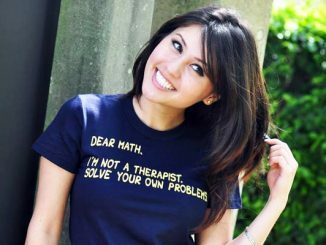 It is here that pi is calculated in all its glory to the fiftieth decimal point. 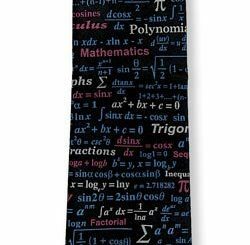 Your math teacher may know pi to the fifth decimal and you may even have a friend who knows it to the twelfth, but you are sure to impress them all when you have pi to the fiftieth decimal point. With pi it is all about respect and if you are sporting anything below 25 you may as well go home. And you don’t want to go home, so sport your pride and receive the respect you deserve. Your time is now. 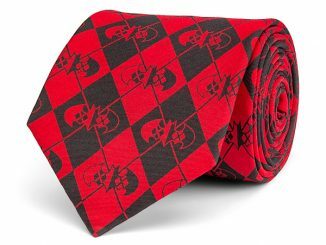 This PI Silk Tie is available for just $19.99 at Amazon.com. 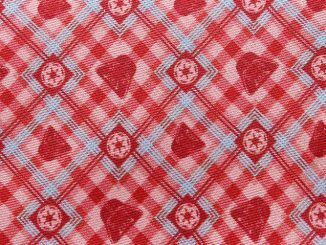 It may be too late for Pi Day 2013, but you can order it now so you are ready for March 14, 2014. 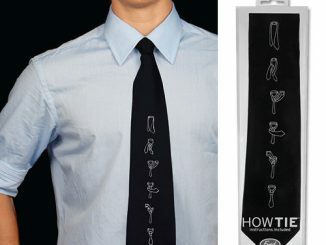 It also makes a cool gift idea for your favorite math teacher. This would be so much cooler if it didn’t have the Pi symbol on it and it was just repeating digits instead of only the first 50.